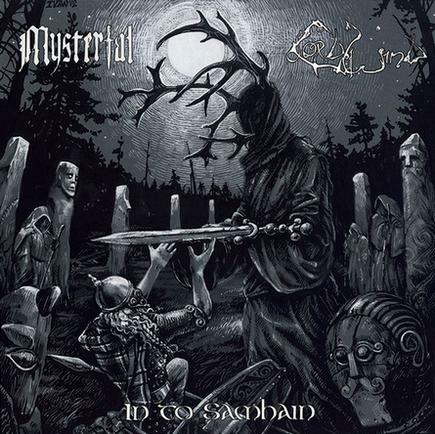 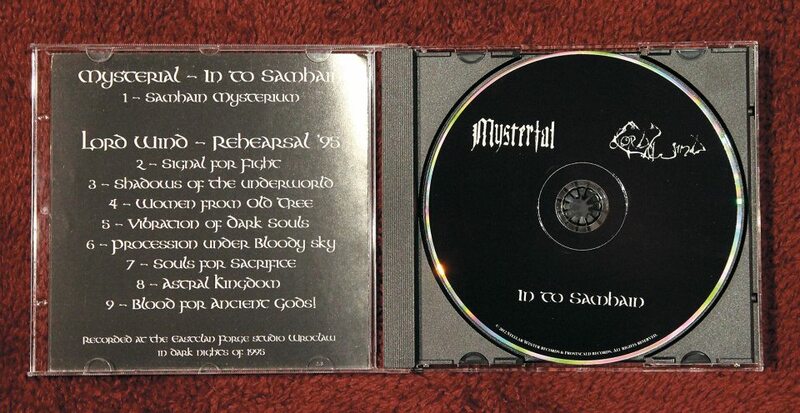 LORD WIND (POL) / MYSTERIAL (POL) "In to Samhain 1995" split CD Mysterious demo recordings from 1995 finally unearthed. 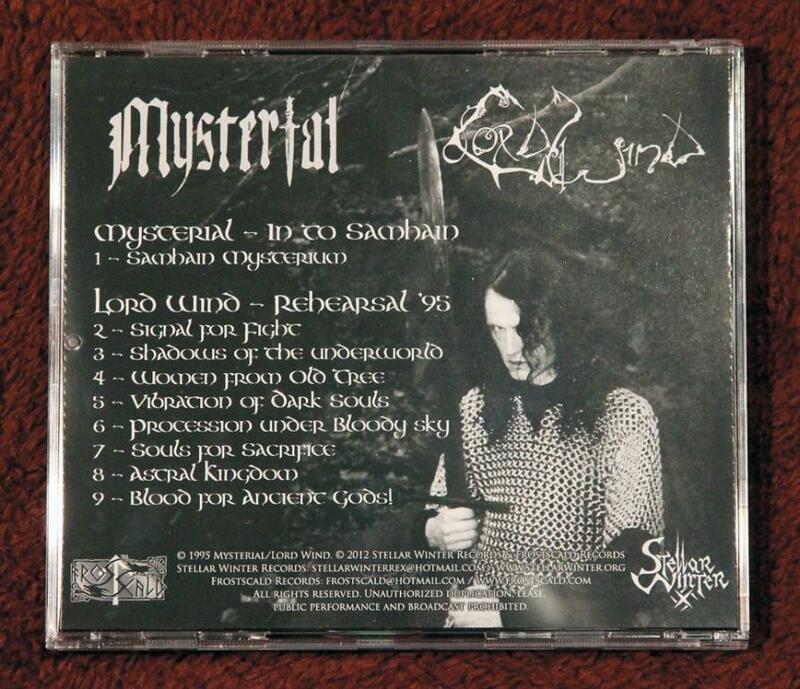 Two ancient projects by Rob Darken of GRAVELAND. 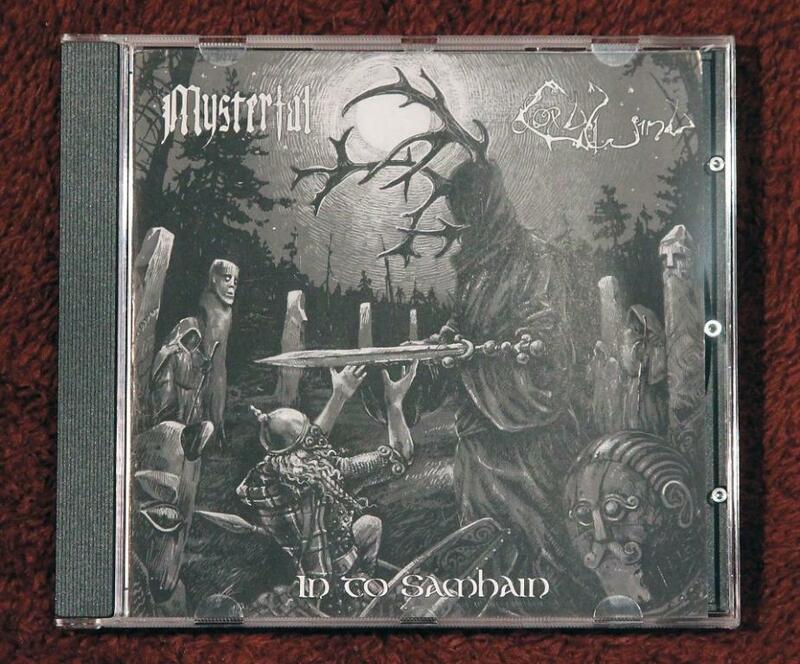 Dark ritual performance done by MYSTERIAL and atmospheric dungeon synth by LORD WIND recorded back in 1995's, when the black rites were performed deep in the cursed woods at the old pagan mountain.